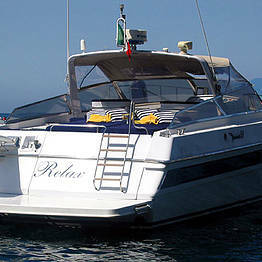 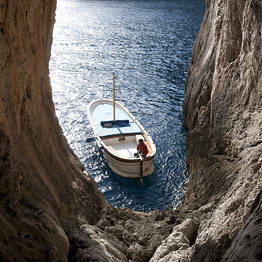 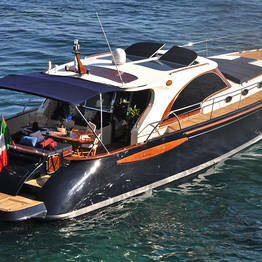 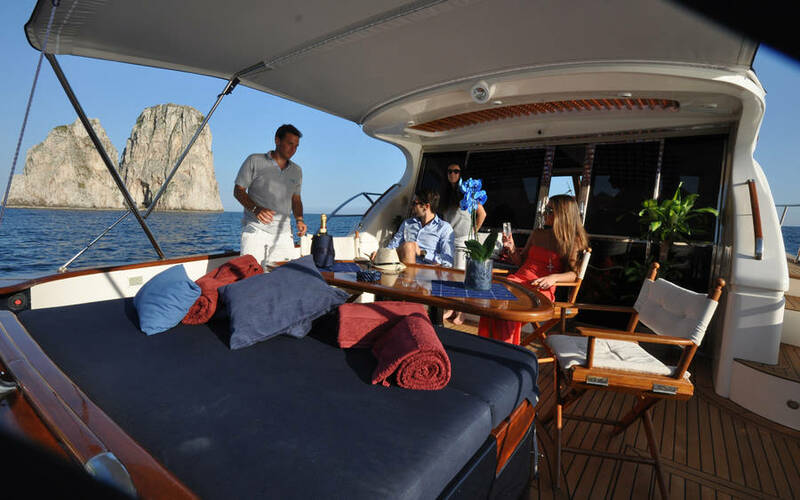 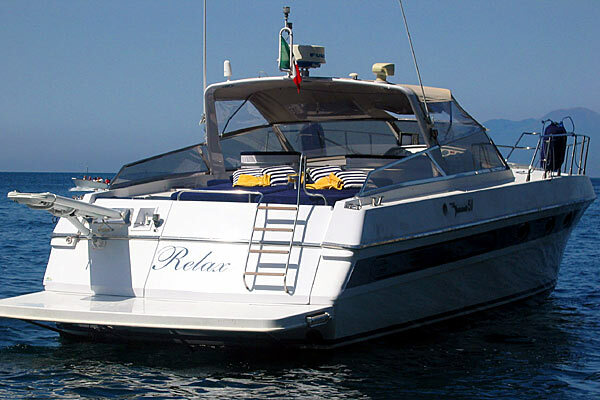 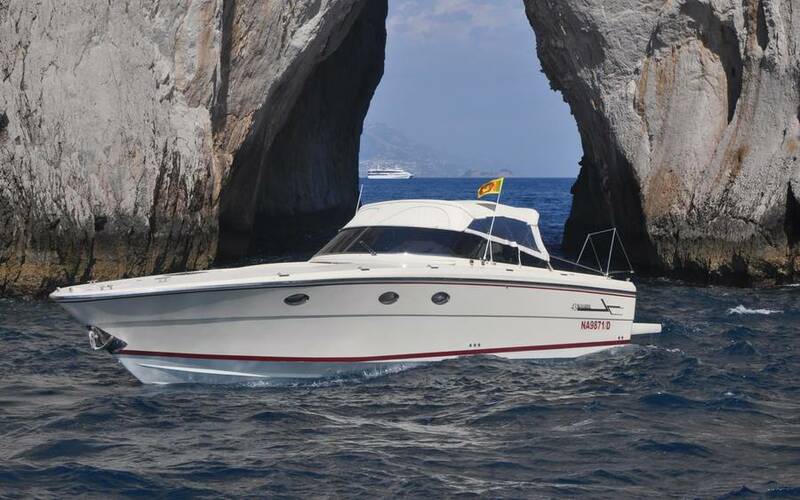 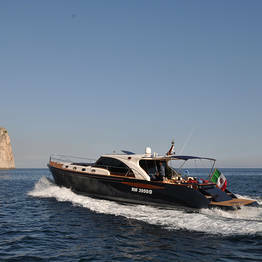 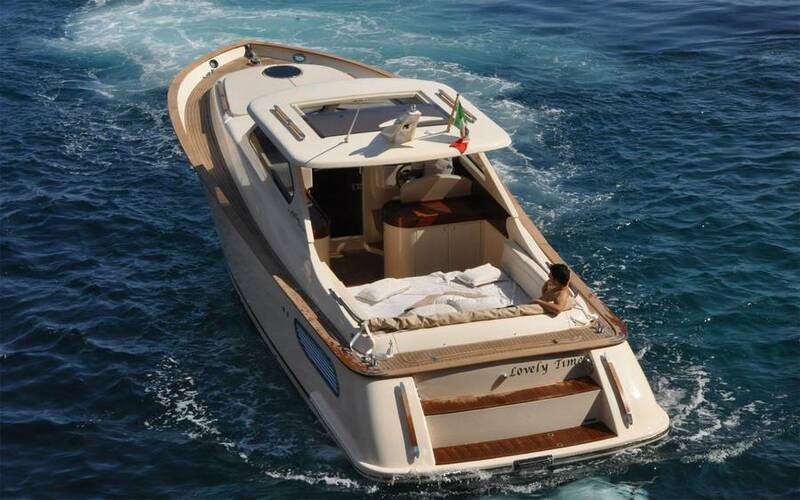 Are you looking to spend a day on the seas in complete freedom between Capri and the Bay of Naples? 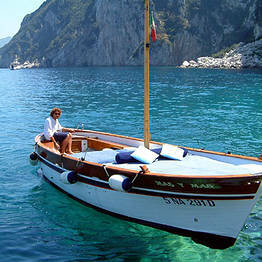 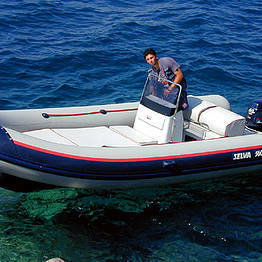 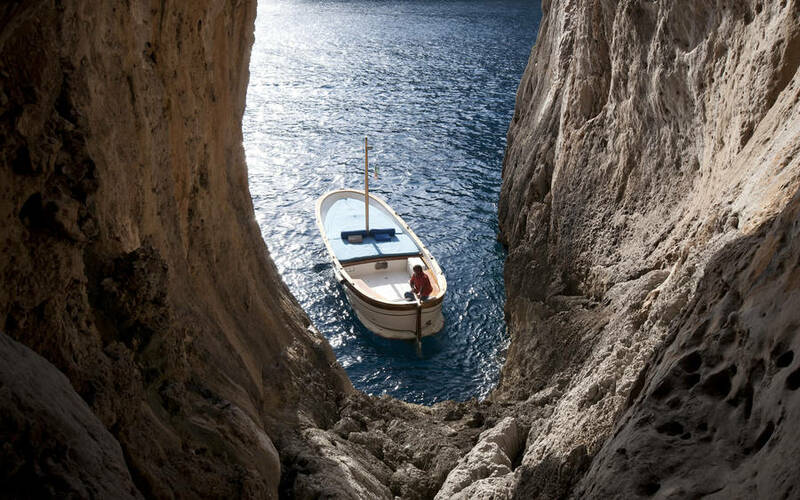 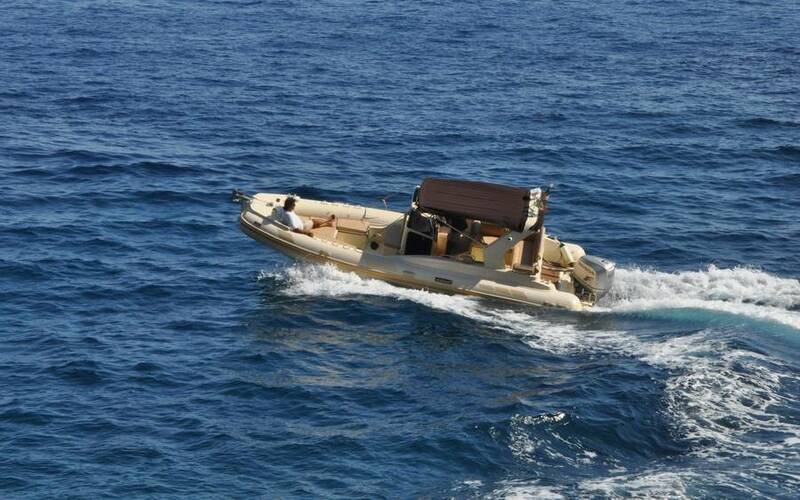 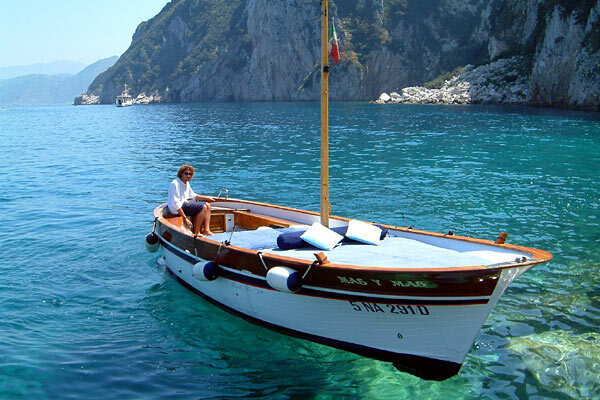 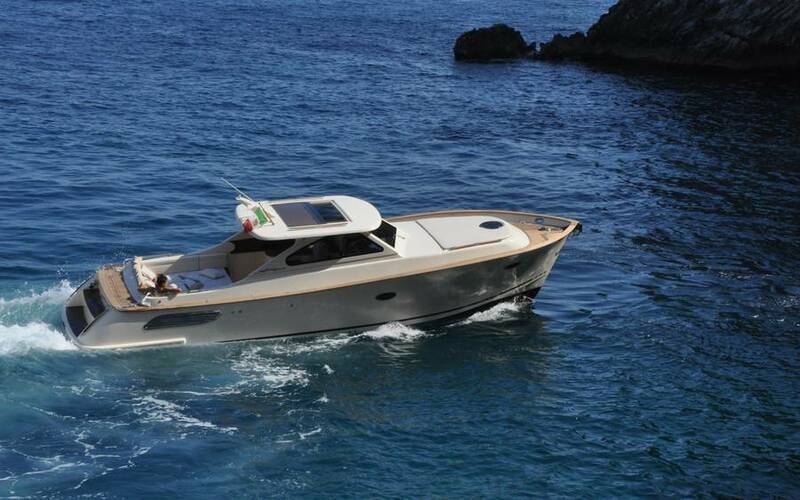 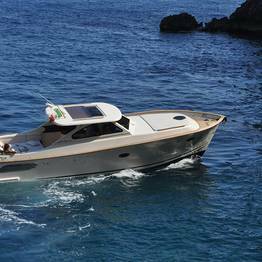 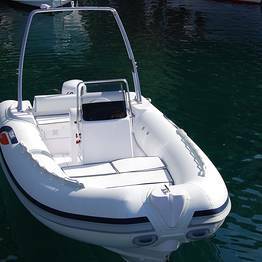 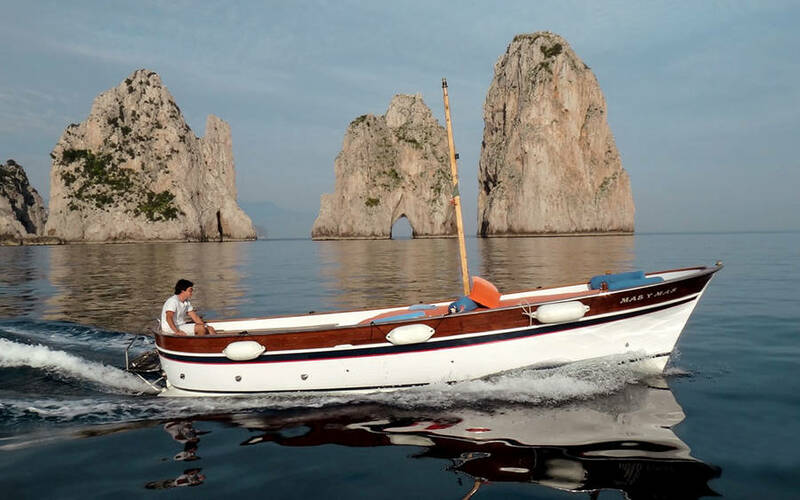 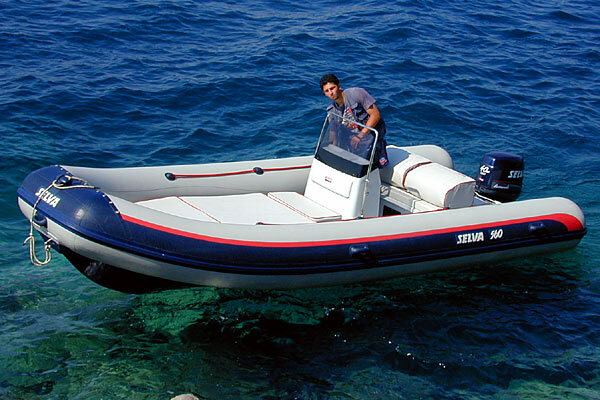 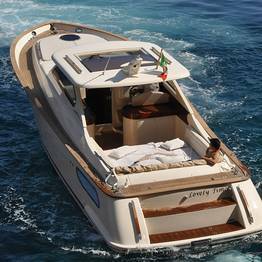 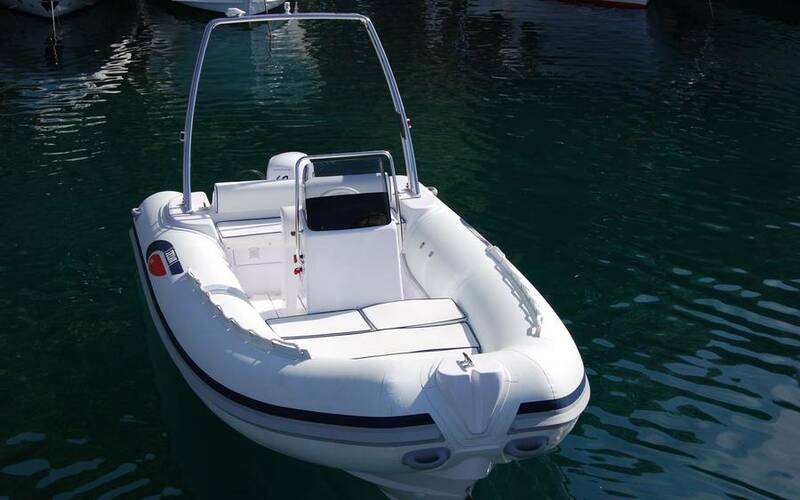 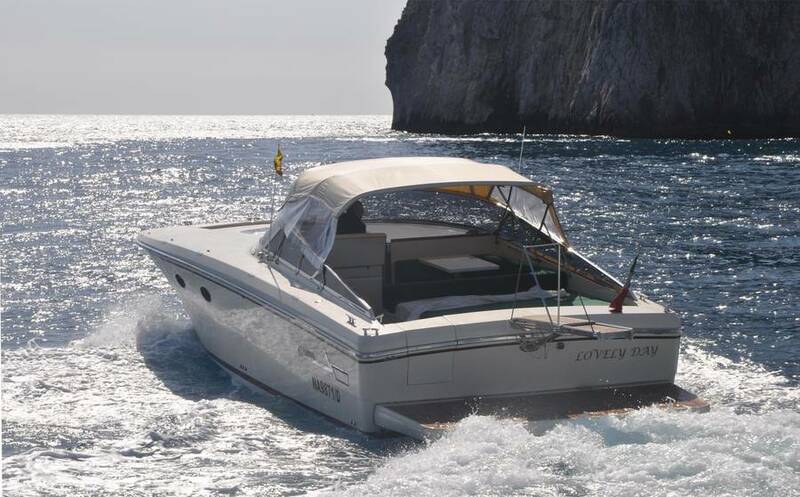 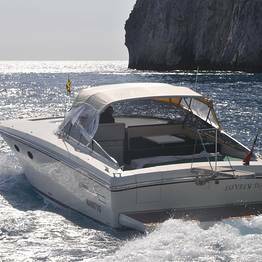 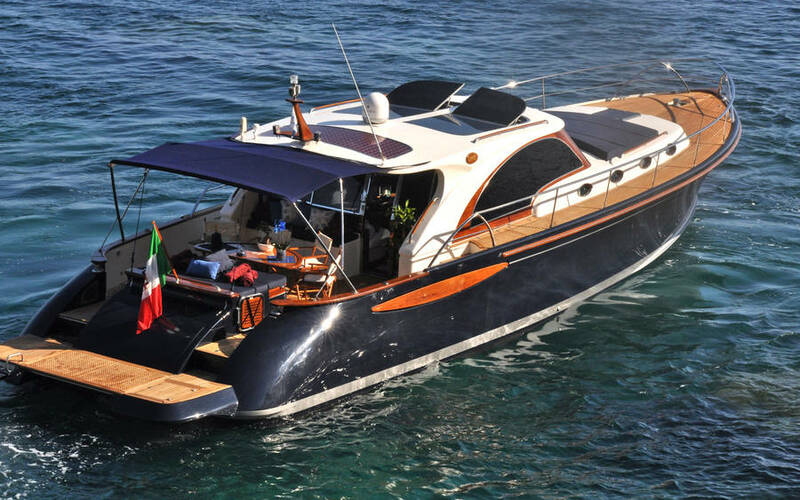 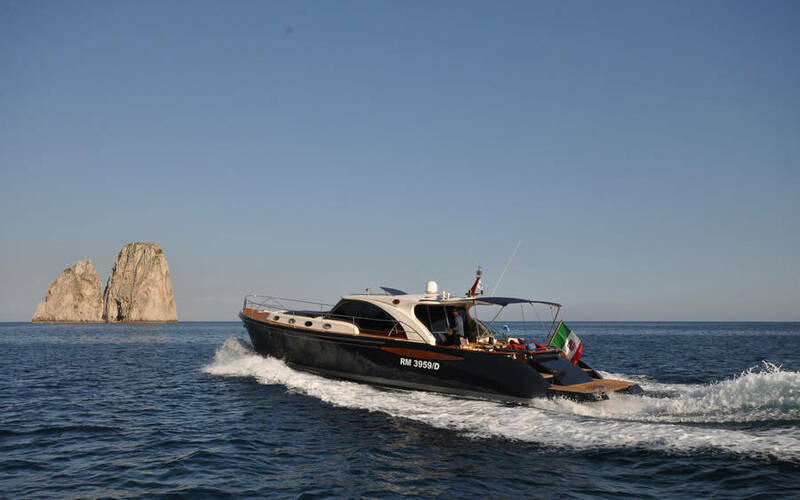 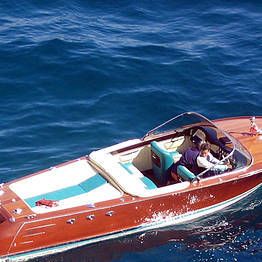 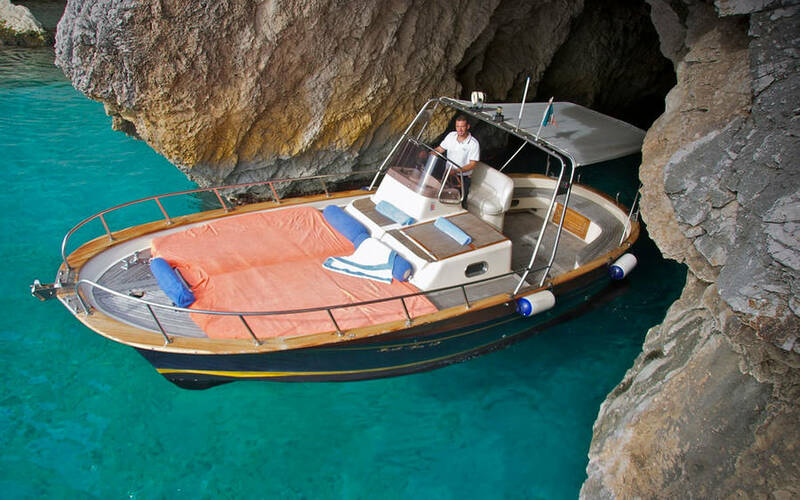 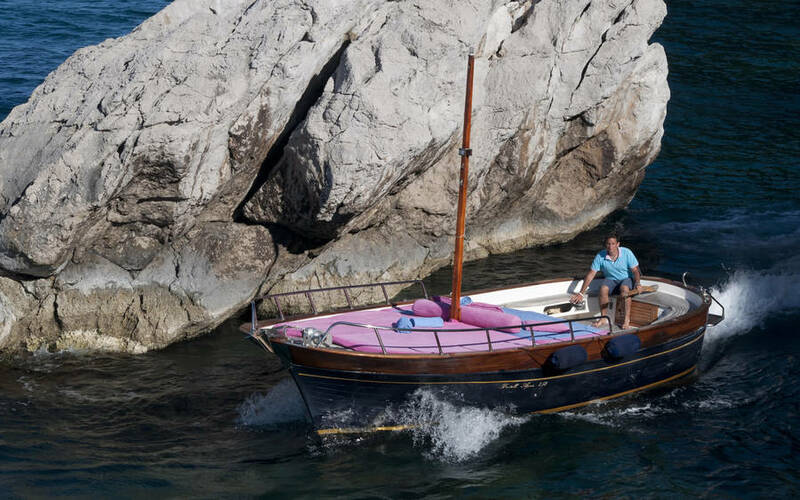 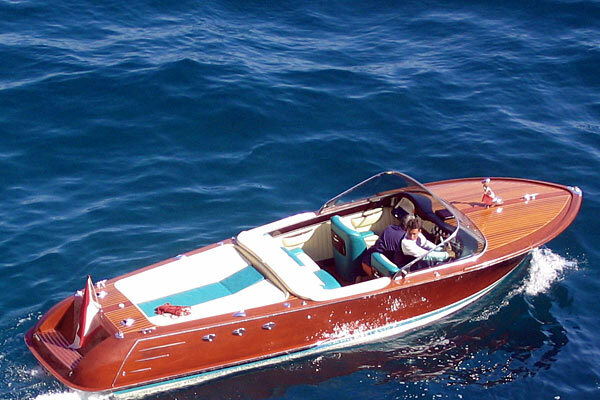 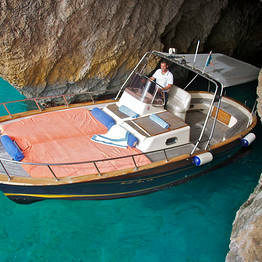 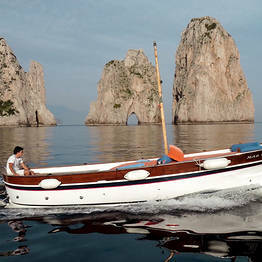 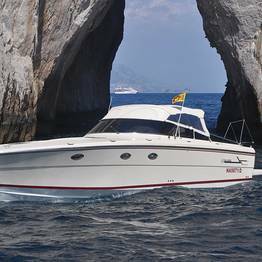 Capri Sea Service offers rubber dinghy, yacht, and traditional wooden "gozzo" boat rentals, some which can be sailed even without a boating license, and all of which can be used to explore the coast of Capri or to reach Sorrento, Positano, and Ischia. 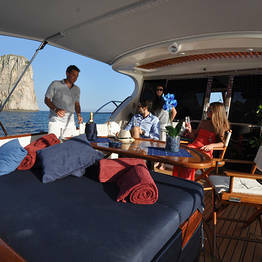 If you prefer a guided tour by sea, you can request a boat with skipper, and just lay back and enjoy the sail! 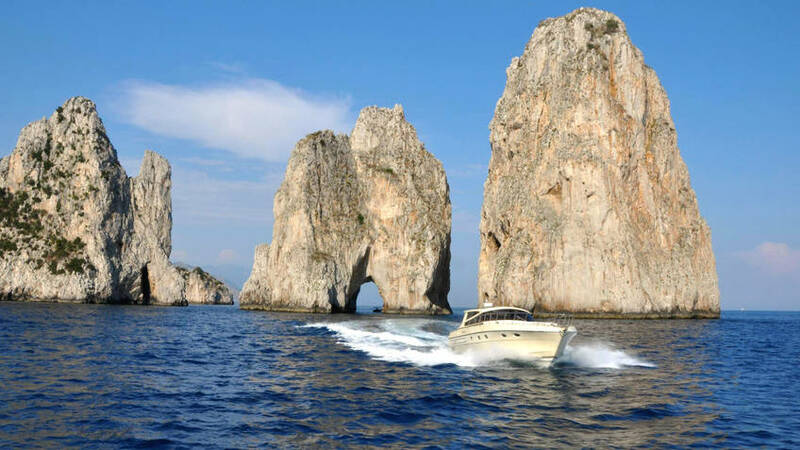 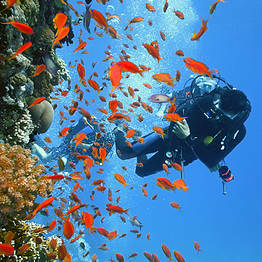 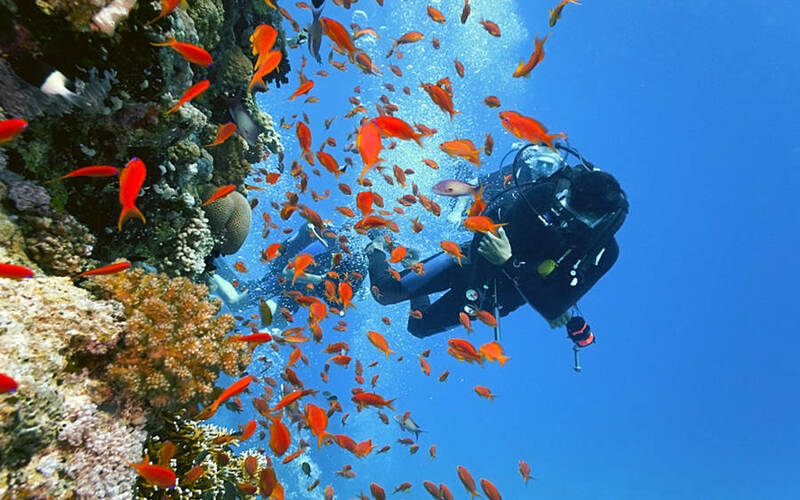 Capri Sea Service is also a diving center (one of the few offering scuba diving on Capri) with SSI instructors who can grant scuba licenses and who offer a number of diving tours for both beginners and experts reaching depths between 15 and 40 meters.